Now that everyone has settled back into work, it’s been really great to hear from all of my clients and candidates and get a feel for what might lie in store for the HR industry in 2019. HR, like most industries, has not been untouched by automation and new technologies. This could have a lot of bearing on businesses as a whole and individuals as candidates in the market. Having researched online and through conversation, I have tried to map out my own predictions for the industry in the year ahead. 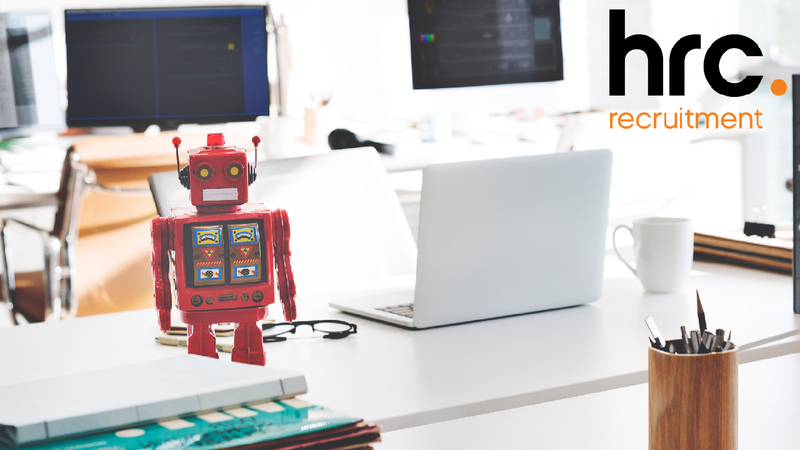 In many ways, technology will only enhance what a HR department can offer – as opposed to replacing them, as initially feared. There has also been in a big shift for many businesses in terms of flexible working options and recognising the importance of employee wellbeing. Uniquely human skills, such as empathy, will always play a major part in the HR market. That’s not to say, however, that they can’t be combined with technology to create a better candidate experience during the recruitment process. Intelligent, automated messages and regular communication will, ultimately, improve candidate retention. In order to be successful, it will have to be simple, intuitive and personalised. Many businesses these days are aiming to have something of a paperless office, which may well pose a bit of a problem for the HR department, who would be used to dealing with sick lines, holiday requests and parental leave agreements. However, many businesses are investing in apps that employees can use to put in requests or upload monthly 121 documentation. It makes complete sense and shifts the responsibility for correct paperwork onto employees. Apps are one thing, but for a paper-driven department, easy access to accurate data is key. Having cloud-based software that allows for a concise, organised, secure collection of staff data will really help a HR employee access data quickly. Performance management systems that provide detailed analytics per employee will also make “red flags” more apparent and, therefore, easier to deal with to prevent further problems down the line. Too many businesses are still being named and shamed for failing to promote women, BAME, differently abled and neurodiverse candidates to senior positions. Some industries struggle to attract an inclusive range of candidates at any level. HR could have a part to play in helping their company devise a recruitment process that is fair and open to all. There has been a huge focus on employee wellbeing and mental health. HR departments will be at the heart of EVP options such as working from home or flexible working. It’s also important that HR perpetuate the message that mental health is taken as seriously as physical health when it comes to sick leave as the team could find themselves as the first port of call for an employee who wishes to discuss any difficulties they might be having. If you would like to speak to me about your career options within the Scottish HR market, I’d be delighted to have a confidential conversation. Click here to see my details and get in touch.